Beckwith Commercial Roofing offers exceptional service and has been doing so for the past 35 years. 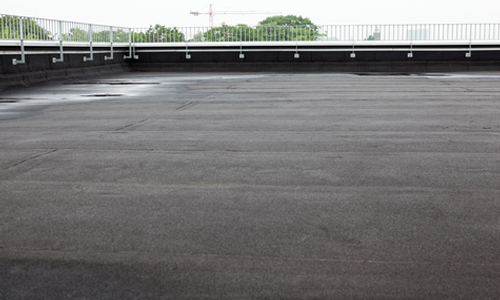 Roof repair is one of our specialties, particularly when it comes to commercial flat roofs. Flat roofs pose different challenges than sloped roofs, and therefore require more skilled care and attention. Many businesses have flat roofs. After all, they’re easier to install and work better over large expanses. We know you can’t afford the downtime that comes with a flat roof repair. You have customers to serve and employees to pay. That’s why we get our repairs done fast yet efficiently. Come to the company that has consistently achieved excellent ratings and awards from our manufacturers and suppliers. Whether you are experiencing a leak, puncture or other issue with your flat roof, our qualified team can help. For top-notch commercial flat roof repair in Bettendorf IA, Beckwith Roofing is the answer. 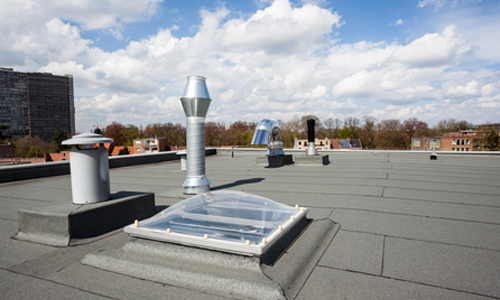 In addition to flat roof repair, we offer many other services Plus, we offer free estimates to building owners as well as consultation services, moisture scanning and an available infrared service. Beckwith Commercial Roofing sees all kinds of damage that can occur to flat roofs. We show up equipped with all the right materials and tools to address each unique problem quickly. In most cases, we can repair your roof on the same day you call us. To obtain a free estimate on commercial flat roof repair in Bettendorf, please contact us at 563-219-7064 or email us at info@beckwithcommercialroofing.com.